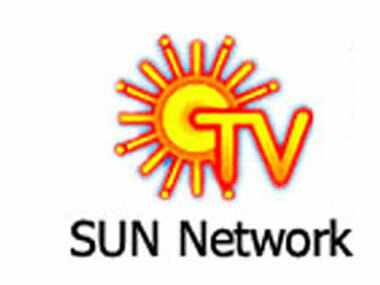 New Delhi, 2nd February, 2016: YuppTV, the world’s largest Over-The-Top (OTT) provider for Indian content, has partnered with leading South Indian television network Sun Network to offer numerous regional entertainment options to its users. With the partnership in place, YuppTV will launch 10 channels in four languages – Telugu, Malayalam, Tamil and Kannada – in the Middle East and North Africa (MENA). Under the agreement, YuppTV will make the following Sun Network channels available for its MENA viewers – Surya and Kiran (Malayalam), SunTV, KTV, Sun Music, Adithya TV (Tamil), Gemini TV, Gemini Movies & Gemini Comedy (Telugu) and Udaya TV (Kannada). The move will add more content to YuppTV’ s entertainment repertoire which boasts of over 25000 hours of video content in its catalogue. Speaking on this occasion, Mr Mahesh Kumar, President, Sun TV Network Ltdremarked. “The partnership with YUPPTV is yet another initiative in line with our strategy to improve SunTV’s presence on digital networks and beef up distribution through a variety of OTT platforms worldwide”. As the leading OTT provider for South Asian content, YuppTV already has content partnerships with leading television networks to provide 200+ channels in the South Asian region. With entertainment options in 13 languages including Hindi, Tamil, Telugu, Malayalam, Kannada, Marathi, Bengali, Punjabi, Oriya, Gujarati, Sinhala, Urdu and Bangla, the brand has established itself as the digital destination for South Asian content in the world.